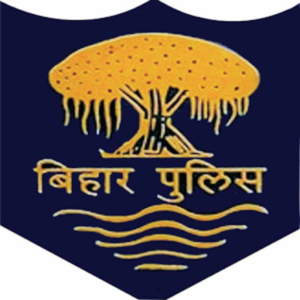 The CSBC (Central Selection Board of Constable) of Bihar released the final list of candidates for the Constable Driver and Fireman Driver in the Bihar Fire Department and Police. The list is currently available on their official website, all the candidates who took the exam can download the result. The CSBC of Bihar said last February that there are 700 Constable Driver and 969 Fireman Driver vacancies. The CSBC did a preliminary exam on June 10, 2018. The PET for those applicants who passed the written exam was done between October 7 and 12 last year. All the applicants who passed the PET were called for a DET (Driving Efficiency Test). The driving test was held from January 5 to 12, 2019. The fifth Step is: Check your roll number in the list. All candidates who are in the list will need to report to their allotted units by February 25, 2019, and March 25, 2019, along with all your documents.